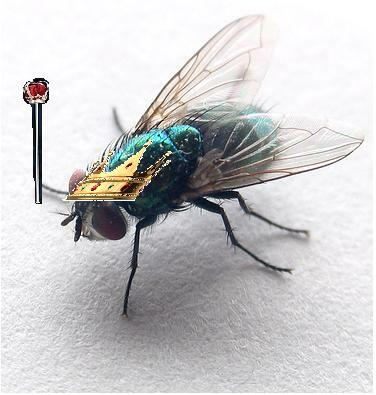 ‘Lord of the Flies’ wasn’t as shocking as I expected. After all I’d heard about it, I was waiting for a bloodbath that didn’t happen. Instead, William Golding lent a more introspective tone to the novel’s slow dissolution into chaos. The story is about a group of boys who are stranded on an island. During their first few days of isolation the boys try to keep order, assigning some to hunt and some to keep a signal fire alight, but when some of the boys rebel, animosity grows and their rudimentary government collapses. Fear and imagination become physical violence; two boys are killed, and when rescue finally comes for them, the boys have ganged up on a third, Ralph, and are at the point of killing him. Golding expertly portrays the difference in perspective between the boys and their adult rescuers. When a naval officer comes across the final showdown, he delivers the most chilling line in the novel. “Fun and games,” he says, as boys with pointed sticks surround Ralph. The reader who has followed the boys’ war knows that it is as perilous to them as any that the naval officer has experienced. Don’t read ‘Lord of the Flies’ expecting to be scandalized. I’m sure a few sensibilities were offended in 1954, but the novel is subtle. William Golding’s rather coy handling of anarchy was surprising, but it still sent chills down my spine.